I just love getting new facial and skin products to try , and this skin care system is one I want to tell you about. I really like that the ingredients are natural and organic. 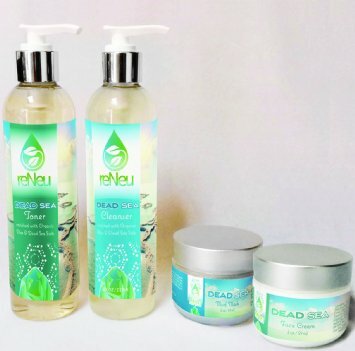 ReNeu Dead Sea Premium Skin Care Kit is a 4 part system, absolutely chocked full of healthy minerals and skin nurturing ingredients. 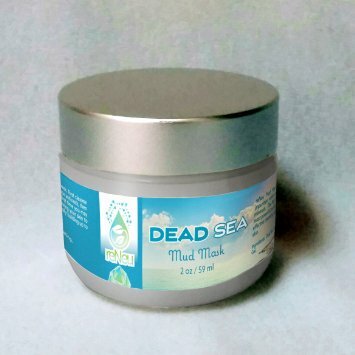 The Dead Sea is known for it's skin rejuvenating minerals, 21 life essential minerals to be exact. Dead Sea Foaming AntiOxidant Cleanser should be used twice a day, morning and night.Apply it to your face and then rinse well. This cleanser contains plant lipids and aloe to smooth your skin and sugar and coconut to gently clean away impurities. After cleaning your face, follow with ReNeu Clarifying Toner. Dead Sea Toner is a natural and organic and rich in antioxidants, and is healthy for all skin types especially sensitive, dry, or sun damaged skin. A Toner is important to remove any residue or dirt left on your skin, as well as closing up your pores. 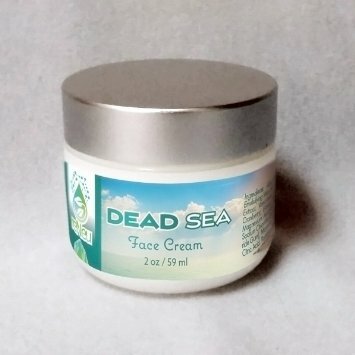 Allow your face to dry, the follow with Dead Sea Rejuvenating Facial Cream. Dead Sea Rejuvenating Facial Cream Brings a high concentration of aloe, minerals and vitamins to your skin everyday. It doesn't feel heavy on your skin and it quickly absorbed. My skin feels and looks refreshed and healthier. Using these products twice a day, morning and night is making a huge difference in my skin after only a week. This system also comes with a mud mask, Dead Sea Mud Mask gently exfoliates and removes impurities while nourishing your skin with essential minerals. You can use this mask once or twice a week, but the first time you should only allow it to set for 1 minute to allow your skin to adjust to the high concentration of minerals. Before use shake the container well,apply to your face and allow to set for 1-5 minutes, rinse well with water. You will probably want to use a dark colored wash cloth. Follow with the foaming cleanser.